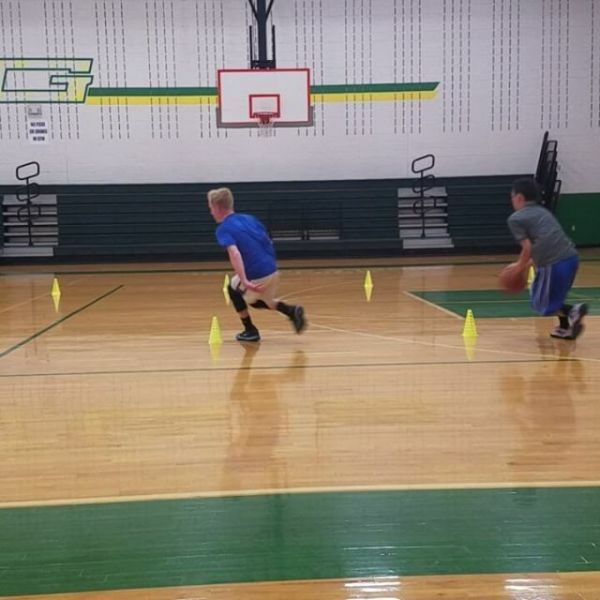 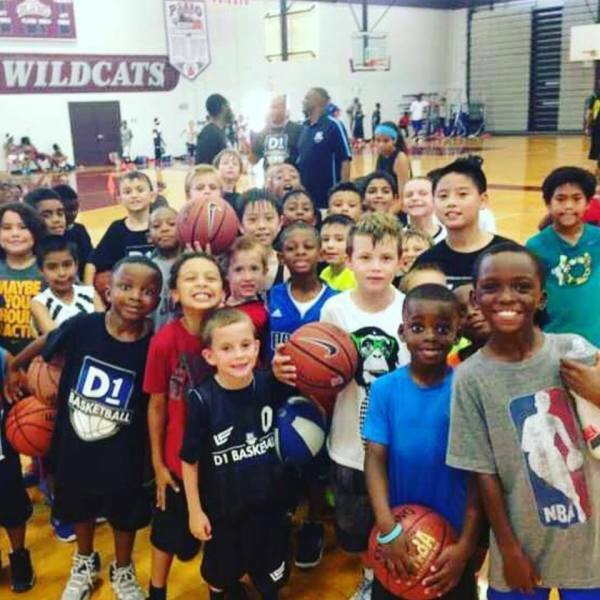 Home is in Frisco Texas and we focus on skills and training for Basketball players ages 6 and up. 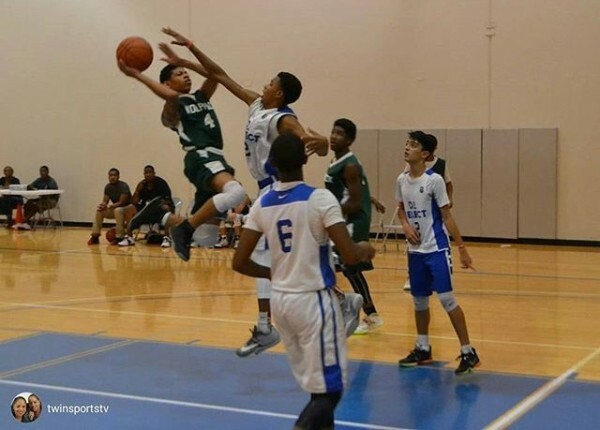 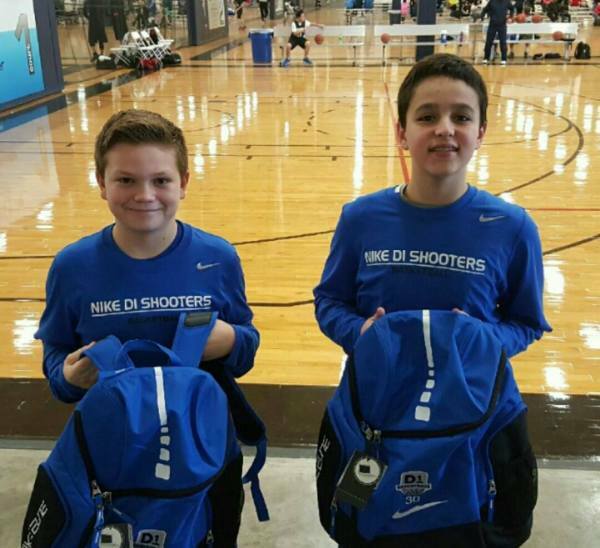 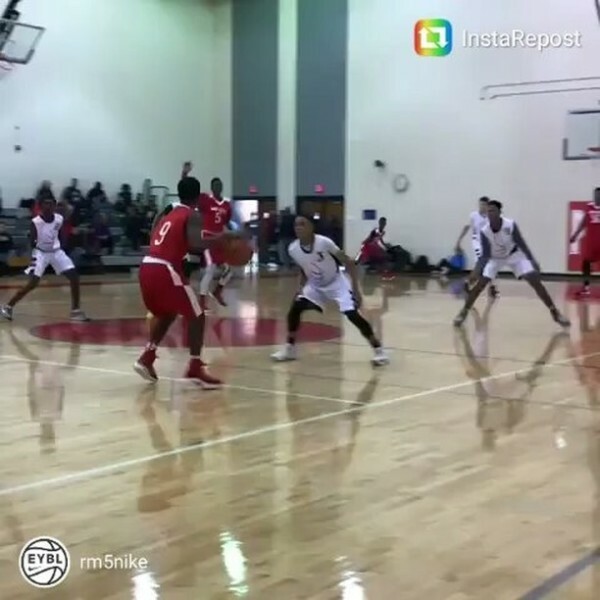 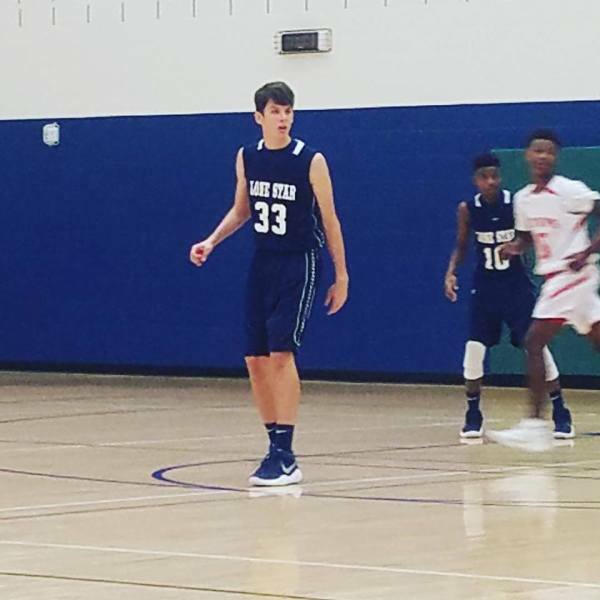 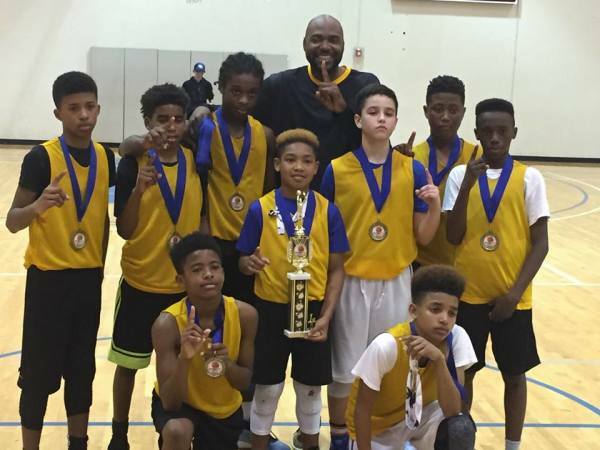 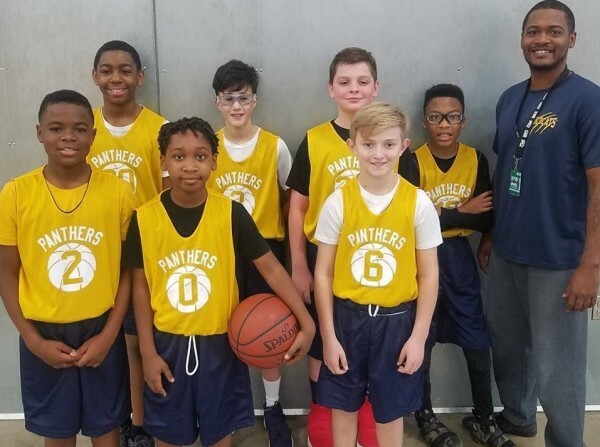 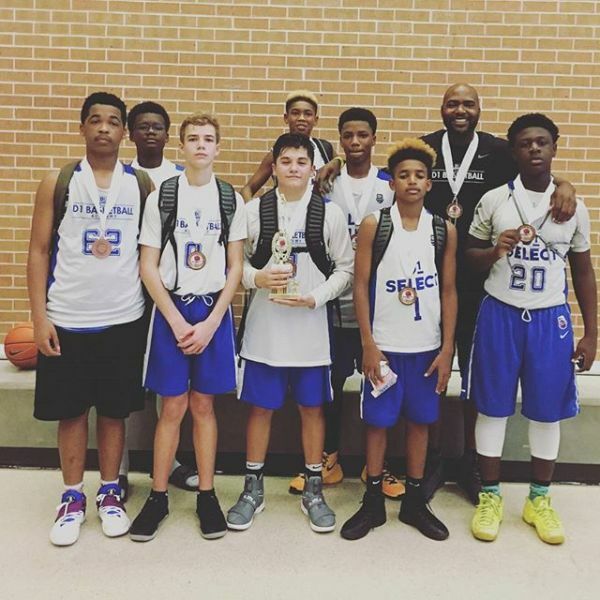 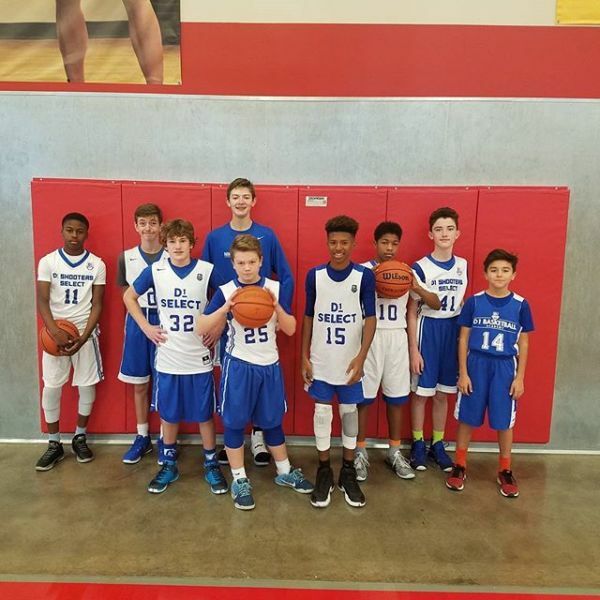 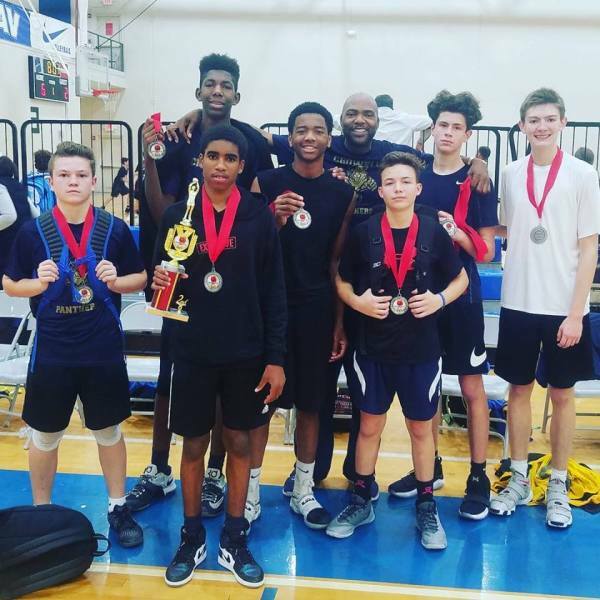 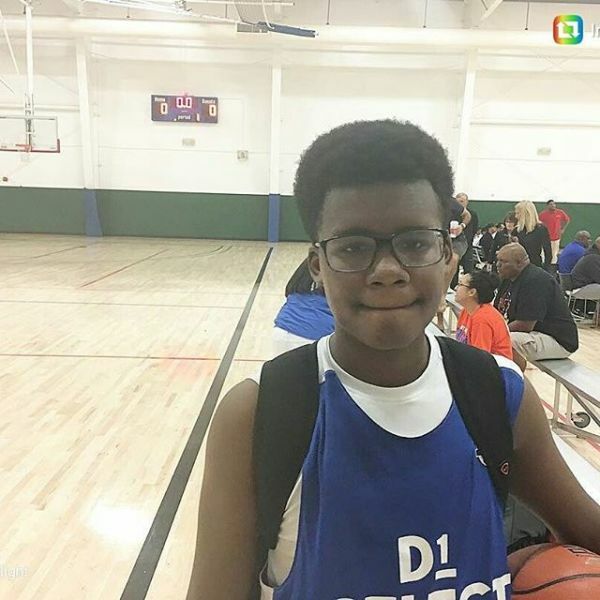 We play league basketball in the Plano and Frisco Tx area. 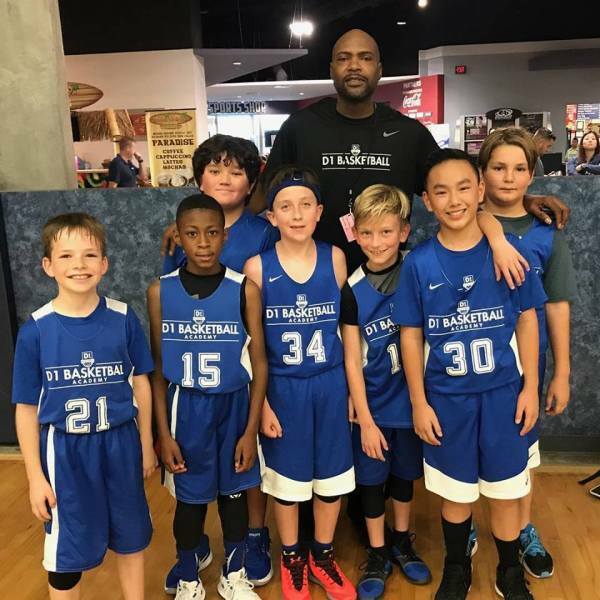 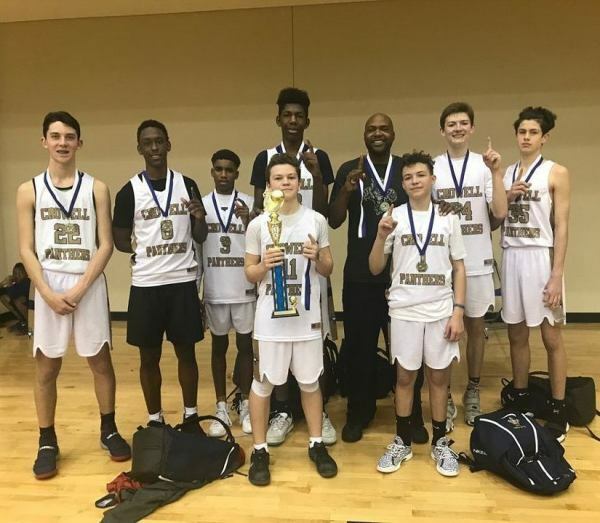 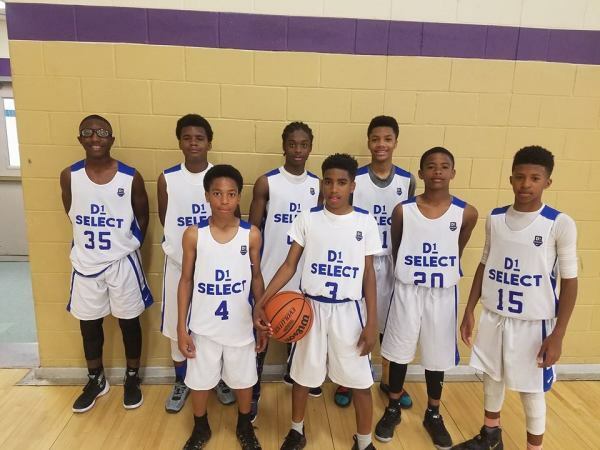 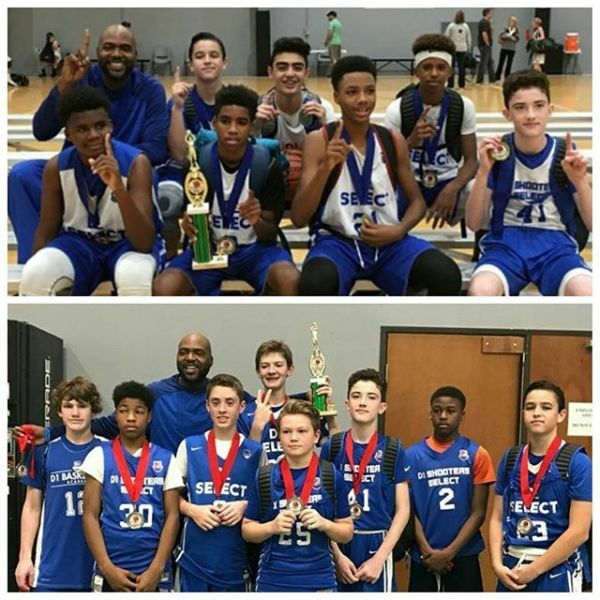 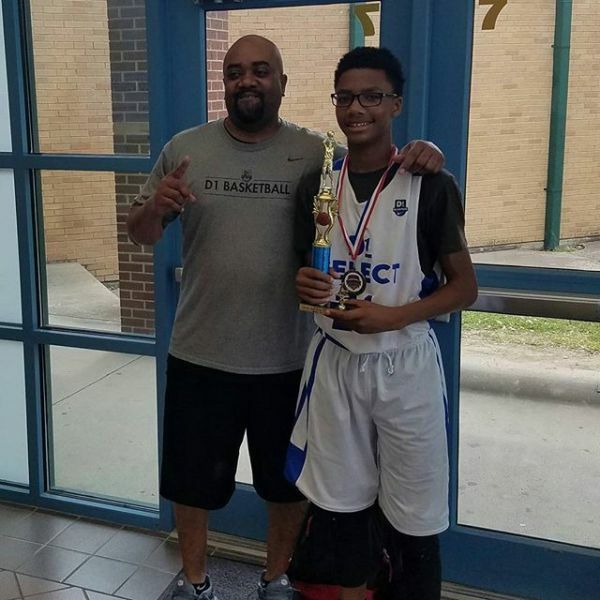 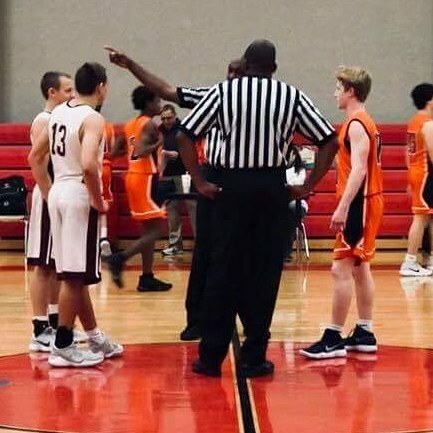 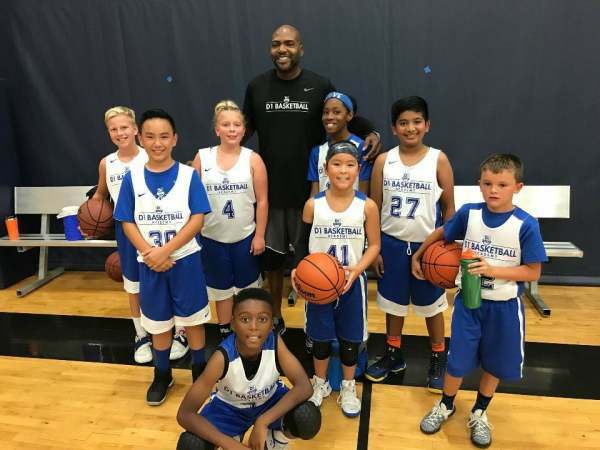 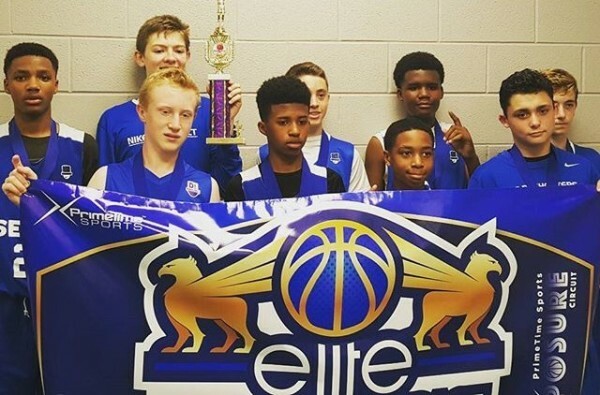 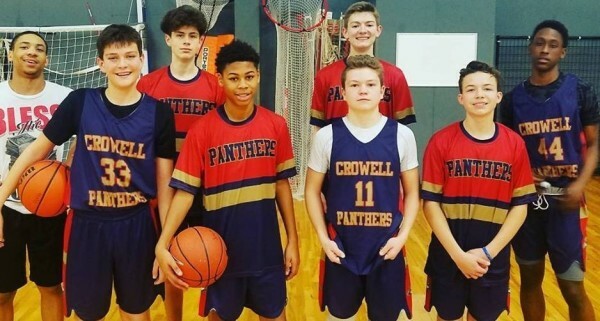 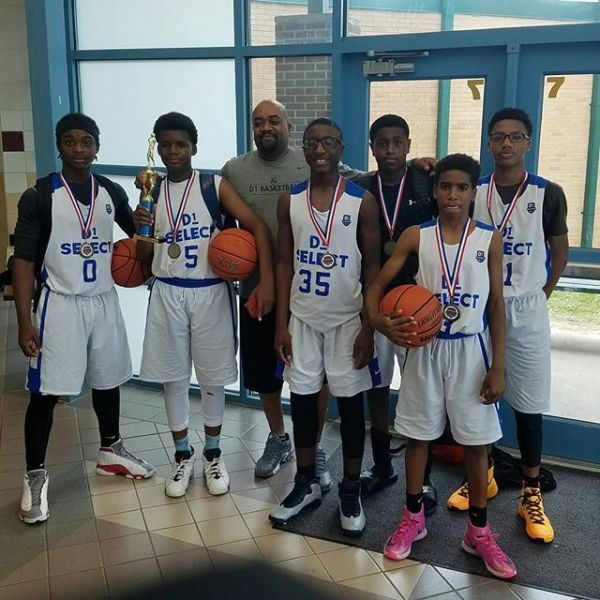 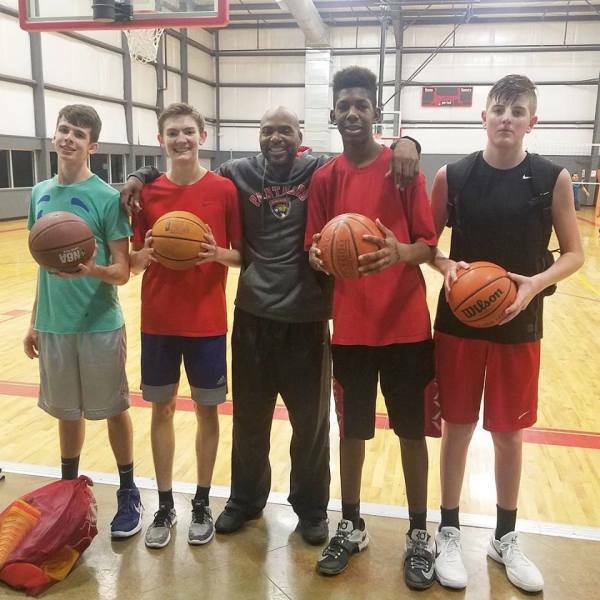 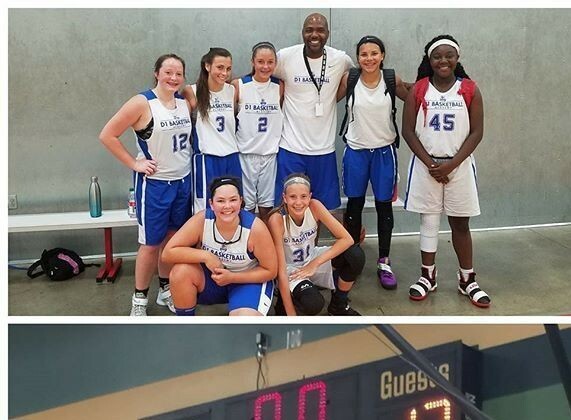 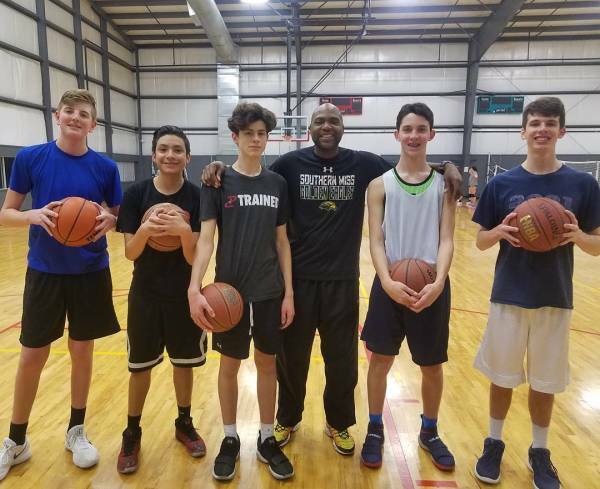 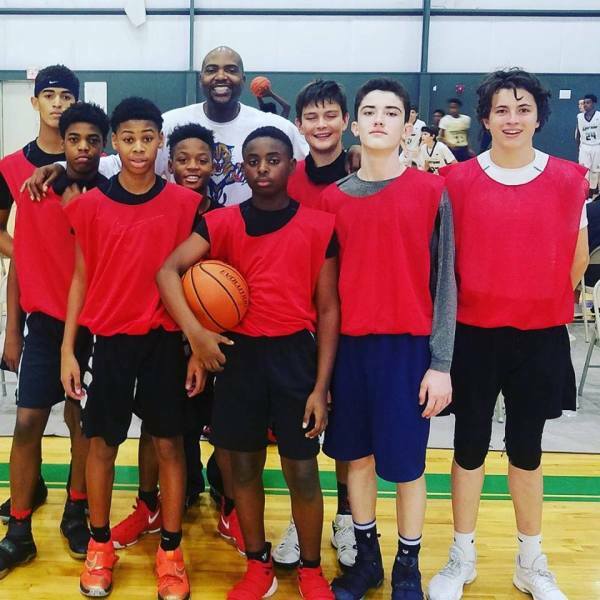 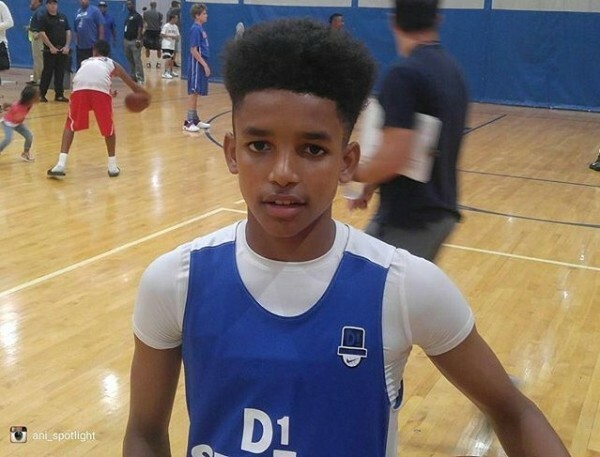 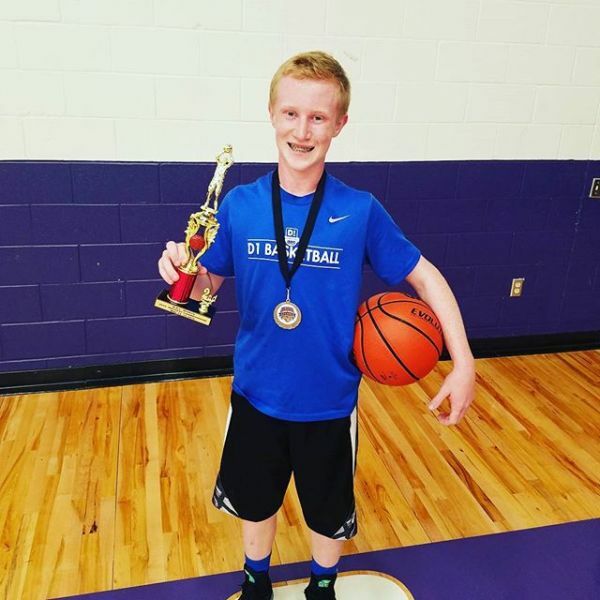 Our kids show progression from season to season which is a direct reflection of the hard work and dedication of the individual player and the coaches. 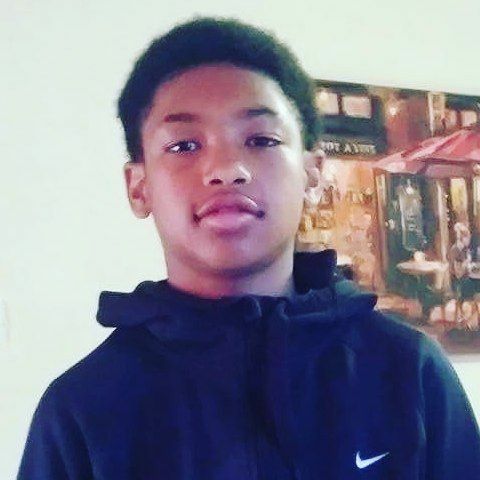 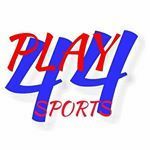 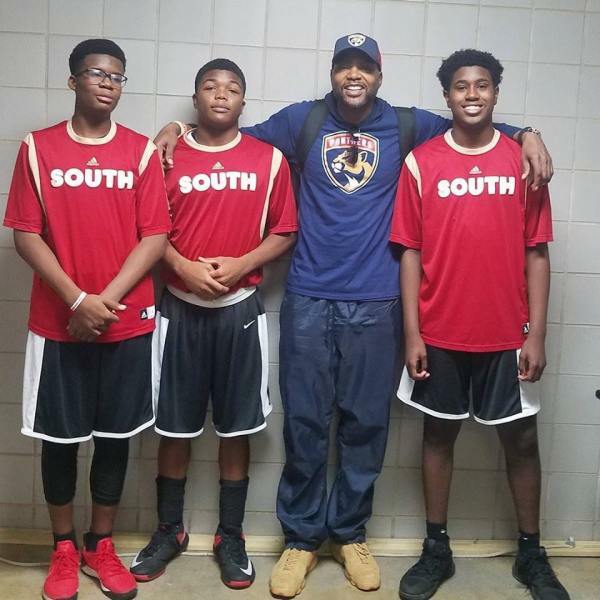 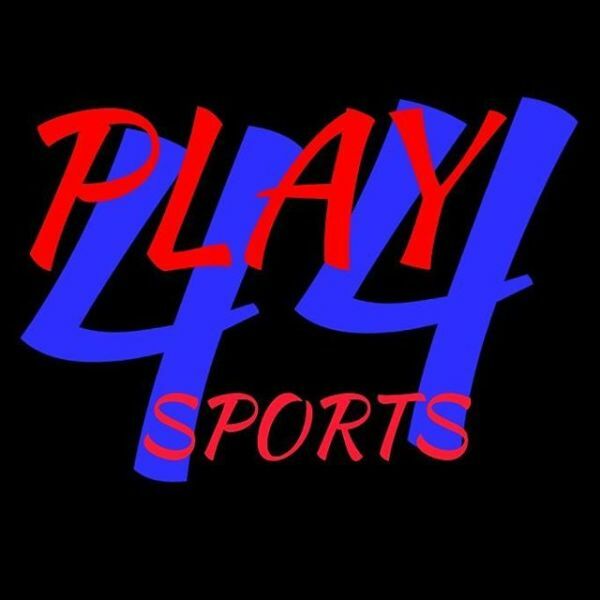 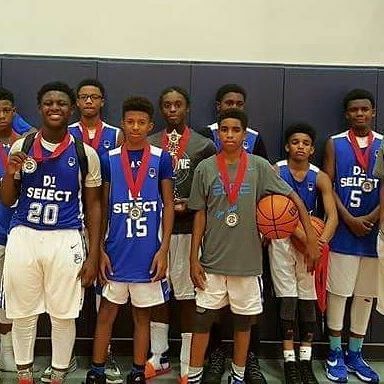 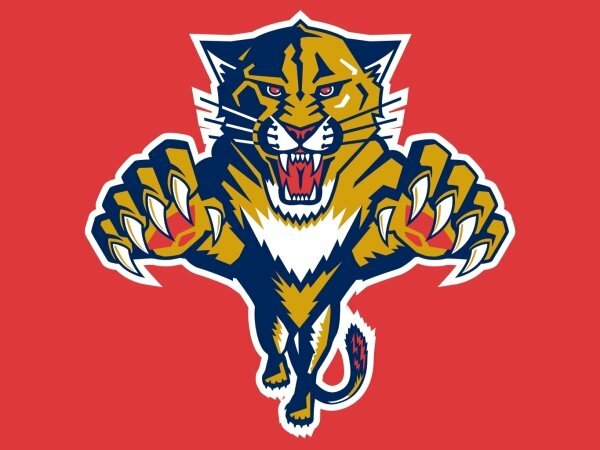 Play 44 sports has trained and coached for the B.I.G. 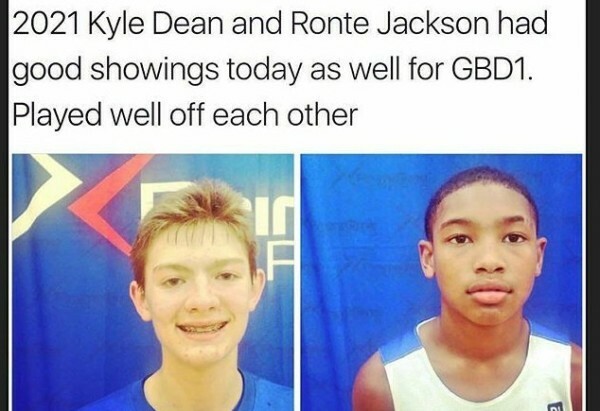 D.O.G.S. 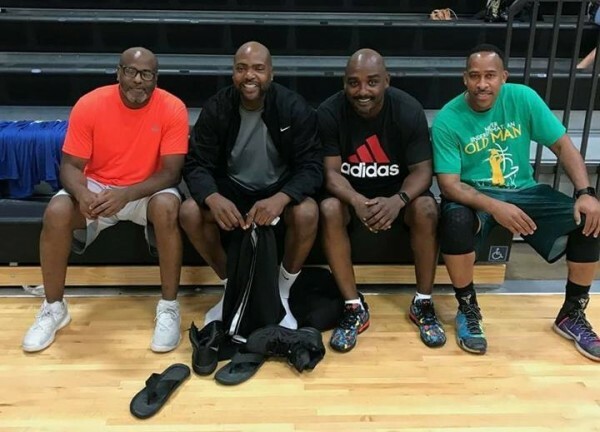 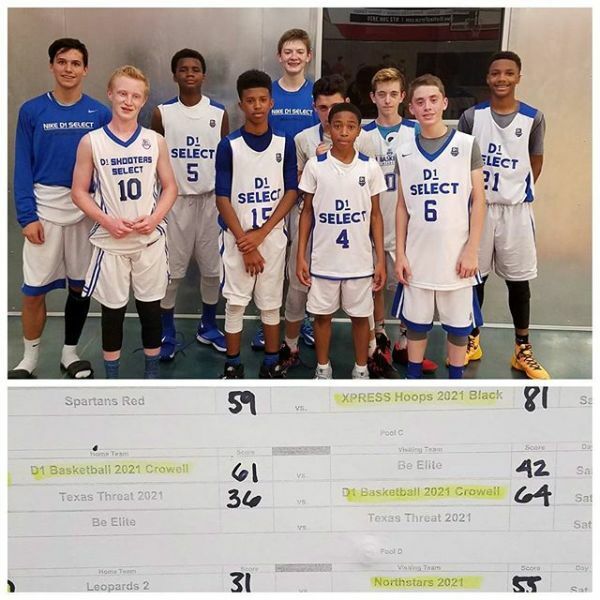 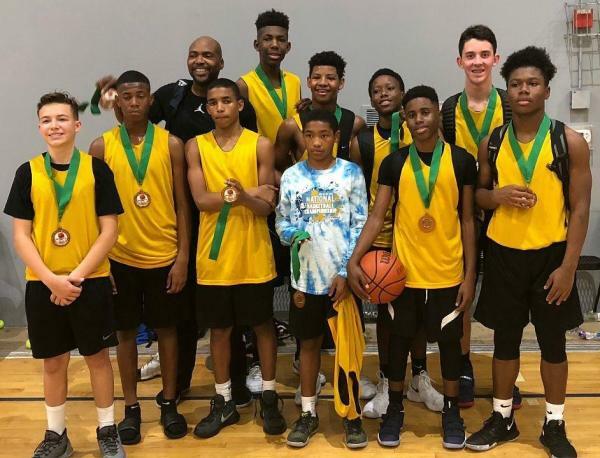 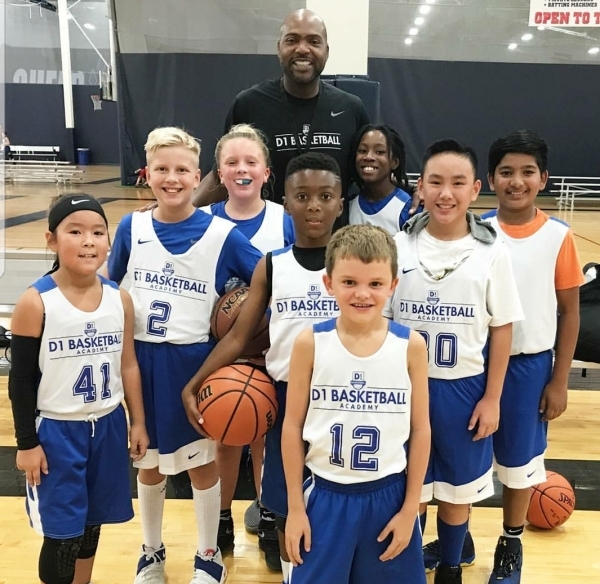 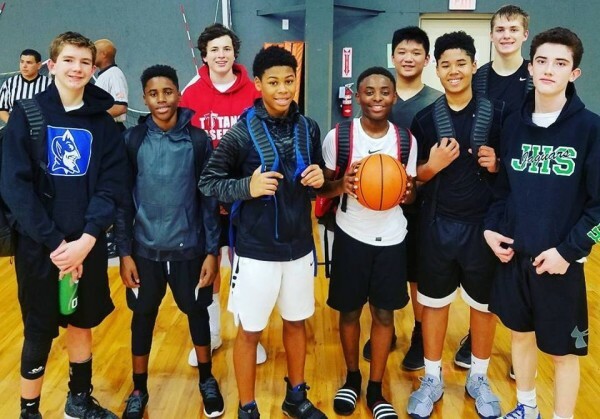 organization of Irving, D1 Basketball in Frisco, and Crowell Basketball in Frisco Texas. 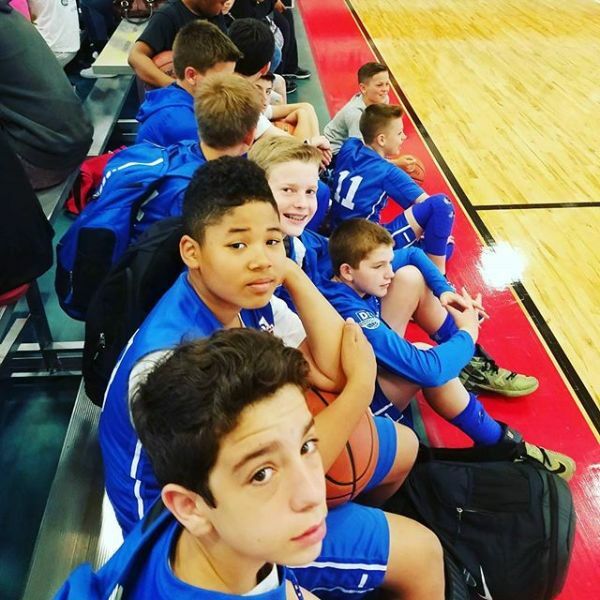 Check out some of our past and present players.